If a leaked iPhone 6 case is anything to go by, Apple’s anticipated next-generation iPhone handset could be as thin as the current-generation iPod touch, according to a recently published video. The news comes as Apple’s next-gen handset is expected to feature a major redesign, a larger, sapphire-coated screen, and under-the-hood performance improvements. Now, the folks at Unbox Therapy have put together a new video comparing a leaked iPhone 6 case against Apple’s iPod touch. If the case is indeed legit, the comparison indicates that the iPhone 6 – or the “iPhone Air” – could be as thin as Apple’s current-generation iPod touch. Unbox Therapy published a similar video last week comparing the same iPhone 6 case against the iPhone 5s, the Nexus 5, and the Galaxy Note 3. Besides indicating that we’ll see a larger, thinner handset launch with the iPhone 6, the case also indicated that the smartphone will feature a relocated power button (which has moved from the top of the device to its side). It’s likely that over the course of the coming months we’ll hear more of the same concerning Apple’s anticipated iPhone 6 handset. 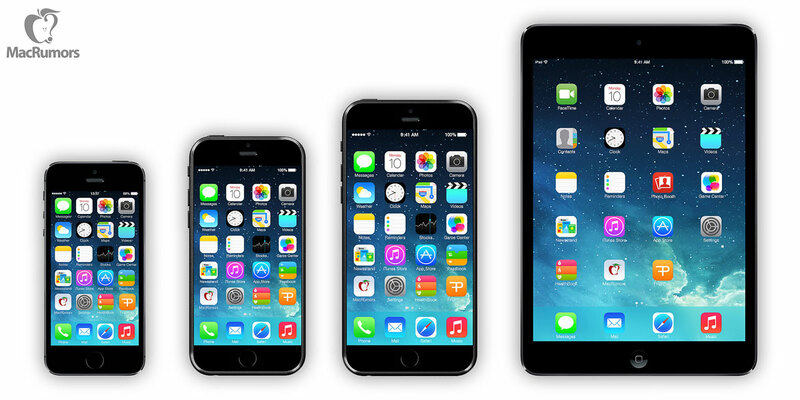 A major redesign would be in keeping with Apple’s upgrade cycle, and the hike in size should please the growing demographic of customers who’ve been calling for a bigger – dare we say “phablet”-sized – iPhone handset from Cupertino. 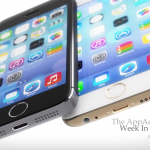 In the meantime, see: AppAdvice App Of The Week For April 28, 2014, Apple Patches A Security Hole That Exposed Personal Contact Information, and MacBook Air Update Coming April 29 Will Offer Only A Slightly Better Processor.